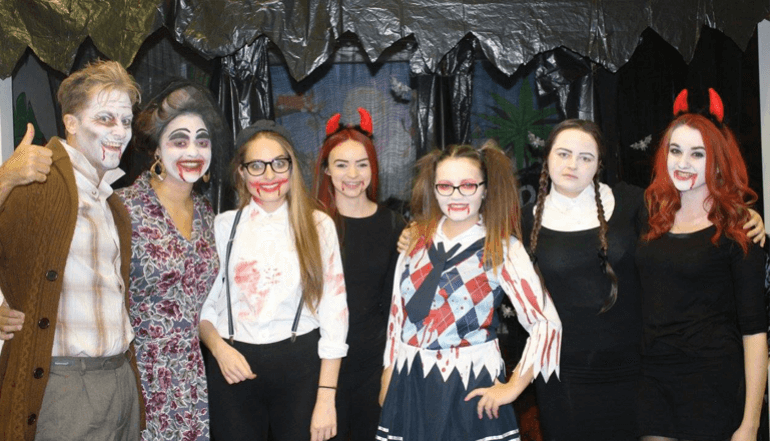 Wild 'n' Wacky Ltd was formed in May 2008 by husband and wife team, Mark and Catherine Lenihan, who identified the need for a high quality play & party centre to serve the people of Harlow and its surrounding towns and villages. 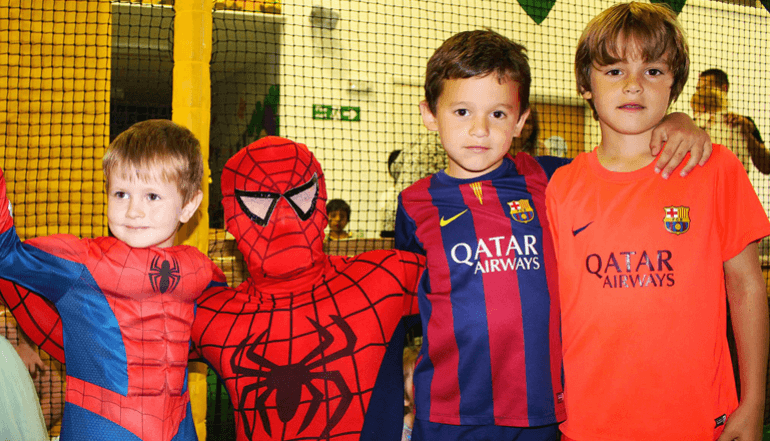 Following one simple objective - to be the best kids party venue and best kinds indoor play in Essex. 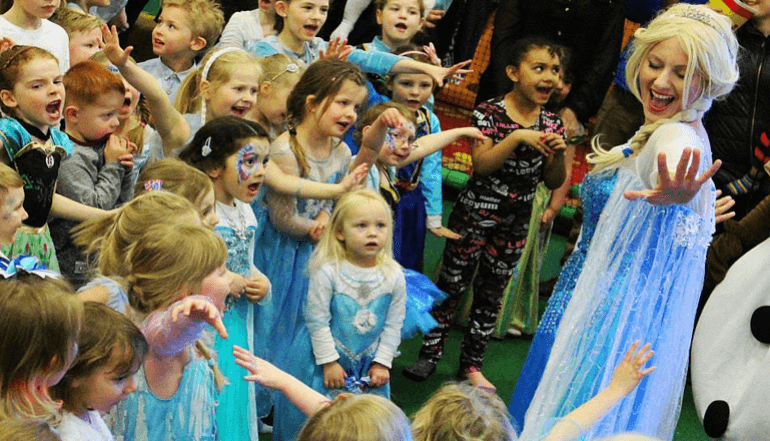 Wild 'n' Wacky was designed to offer an fantastic customer experience by providing the highest levels of customer service, cleanliness, health & safety, and fun in indoor play, plus wonderful children’s parties! In June 2012 Amanda and Julien Cotta (another wife and husband team) took over Wild ‘n’ Wacky. Amanda and Julien have continued the great work of their predecessors, investing in improvements to the play frame, boosting the customer Wi-Fi and putting in new equipment and facilities with the aim of becoming one of the most loved kids activities near North London. 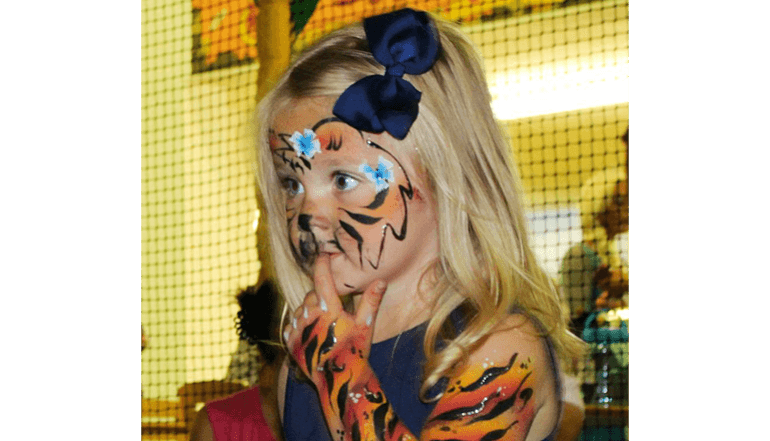 Wild 'n' Wacky have also won several awards for the best kids parties in Essex. 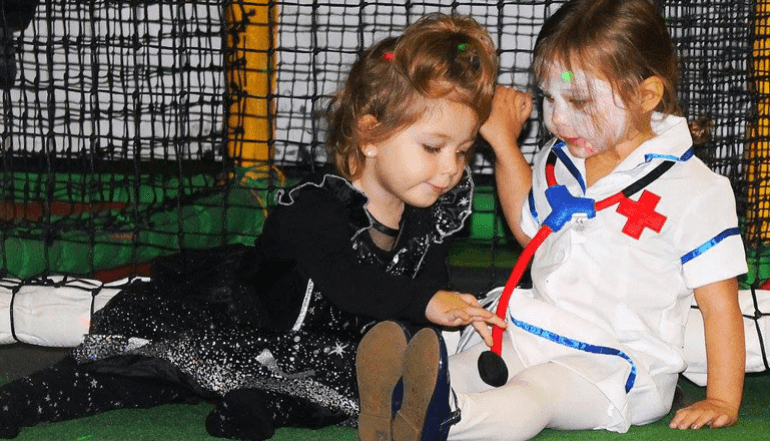 Amanda and Julien will do everything in their power to ensure that every party and visit to Wild 'n' Wacky is an enjoyable one and would love to hear feedback from their customers with their thoughts on the Wild 'n' Wacky experience. Please feel free to get in touch at info@wildnwacky.co.uk.